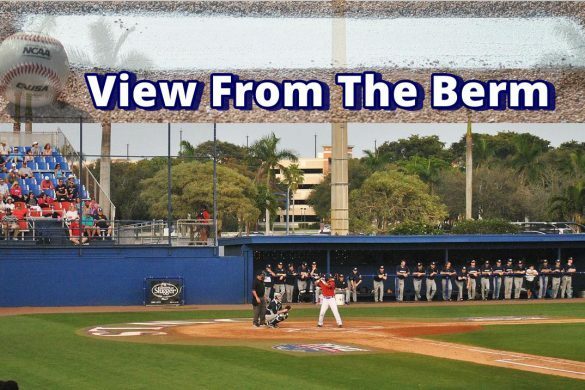 BOCA RATON – At the midpoint of the season, the Owls aren’t exactly where they would be, but they’re not exactly in bad shape, either. 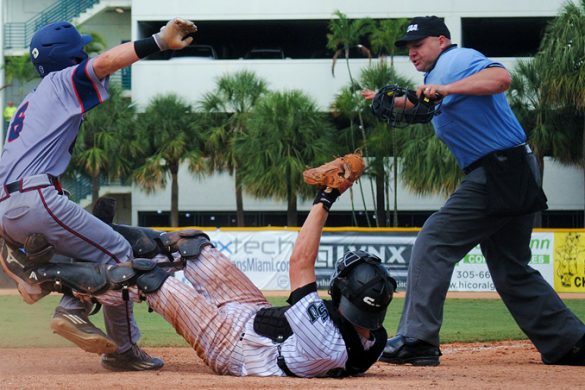 Three wins were the norm for a second not too long ago. 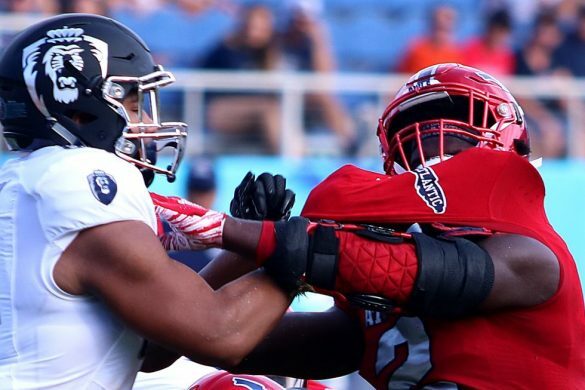 Now the Owls have three wins at the midpoint of the season and ride momentum into this week’s bye week after defeating Old Dominion 52-33 on Saturday. 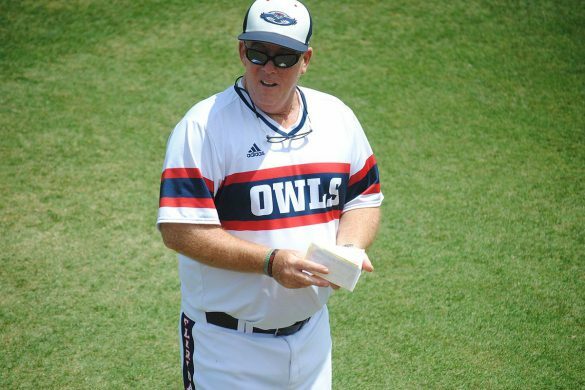 The Owls had this same record last season, but aren’t positioned nearly as well for a run at the Conference USA crown as they were last year. 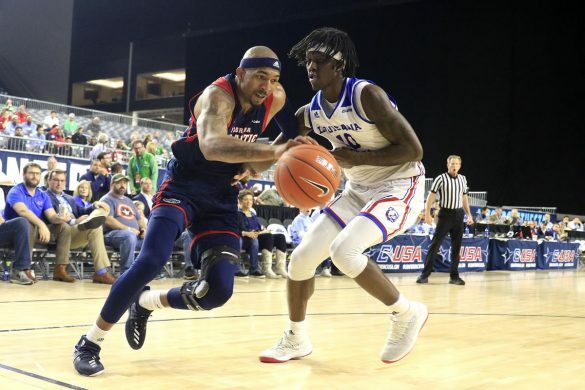 The loss to MTSU, and the Blue Raiders’ subsequent victory at Marshall, leave FAU hoping for help – twice, in fact – to fulfill their hopes repeating as C-USA champs. 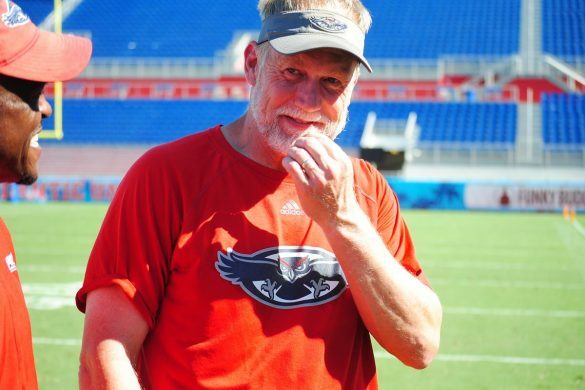 So, what went right and what went wrong for FAU in the first half? Glad you asked. 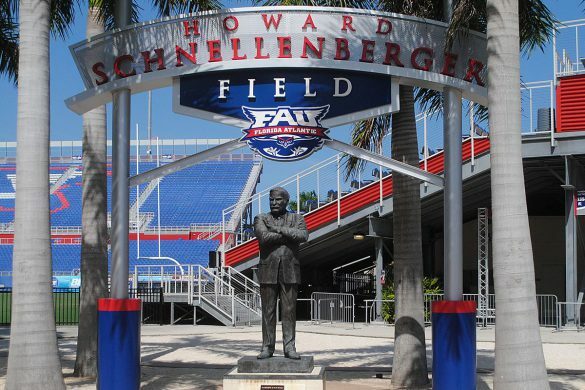 Today our Chuck King and Wajih AlBaroudi tackle the offensive side of the ball in our mid-season FAU Football review. King: Devin Singletary. Considered getting cute here rather than simply handing the award to the player pretty much everyone would choose, but there’s a reason everyone would choose Singletary. 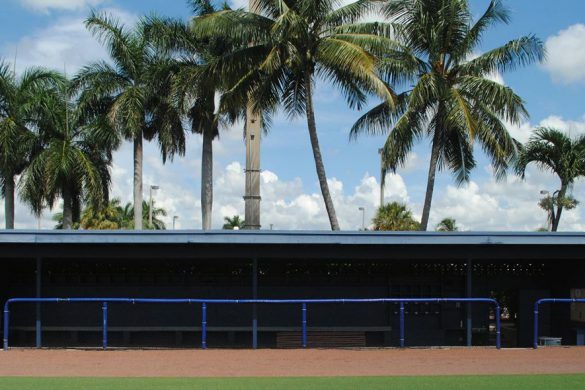 The offense runs though him and everyone, including opponents’ defenses, know it. 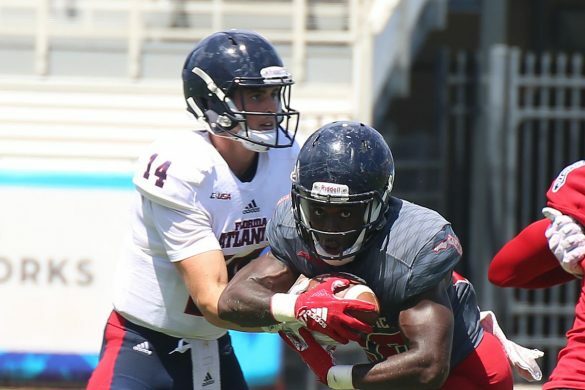 Though the yards per carry are lower than in past seasons, Singletary leads the nation with 14 rushing touchdowns, Against ODU, FAU coach Lane Kiffin chose to give Singletary’s backup Kerrith Whyte more first-half carries with an eye on keeping Singletary fresh for the second half. The plan worked. Singletary scored on runs of 30 and 44 yards in the final 15 minutes to help the Owls pull away. AlBaroudi: Devin Singletary. The junior running back came into the year with enormous expectations after leading the nation in rushing touchdowns (32) a season ago. Through six games of 2018 its safe to say he has been as advertised. Singletary is back atop the rushing touchdown list with his 14 scores, putting up the video game-like numbers fans have grown to expect. 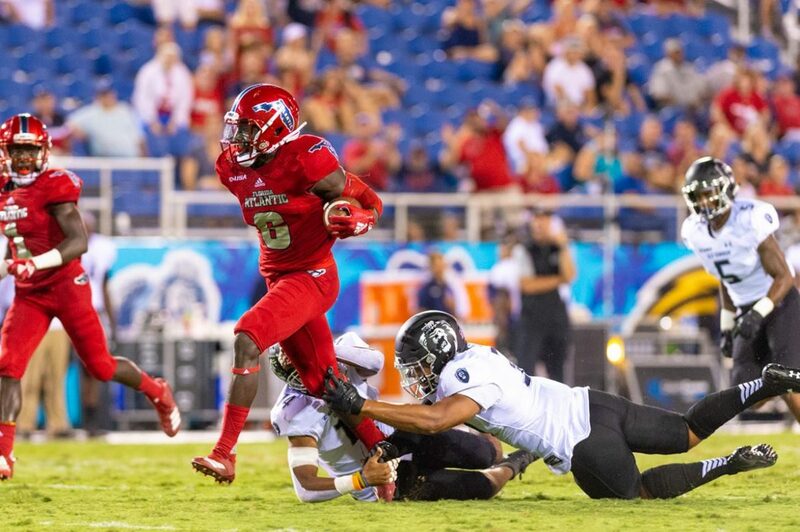 Singletary has been a model of consistency for FAU this season, and if the passing game continues to grow – and in turn, lighten the box – he has potential for an ever bigger second half. King: Kerrith Whyte. 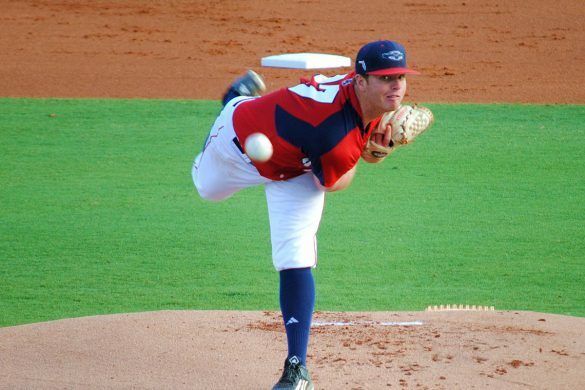 Buddy Howell, now with the Houston Texas, played a greater role last season than most gave him credit for last season. Entering this season there was some question as to whether Whyte, primarily a third-down back during his career, could be the primary runner to spell Singletary. Whyte’s answered those questions in the affirmative. His 6.9 yards per carry average is best among Conference USA ball carriers with at least 30 carries and the junior’s four rushing touchdowns ties him for fourth in the conference. Whyte is also a threat to catch the ball out of the backfield, catching a touchdown pass against UCF. 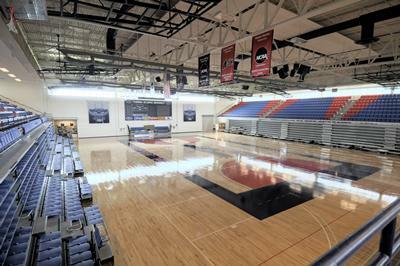 An increased second-half workload should lead to more scores. AlBaroudi: Jovon Durante. 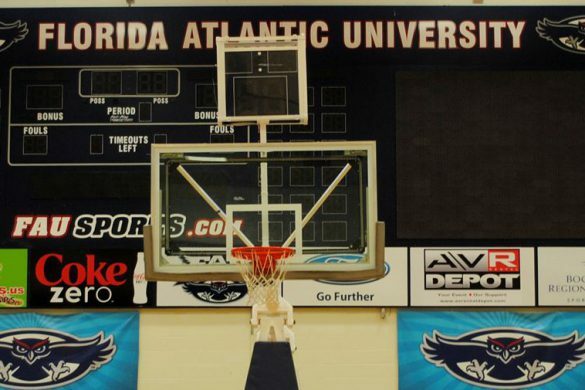 A West Virginia transfer, Durante has quickly established himself as FAU’s clear No. 1 receiving option. His connection with quarterback Chris Robison has been electric, the pair exuding the chemistry they built while playing together on the scout team a season ago. 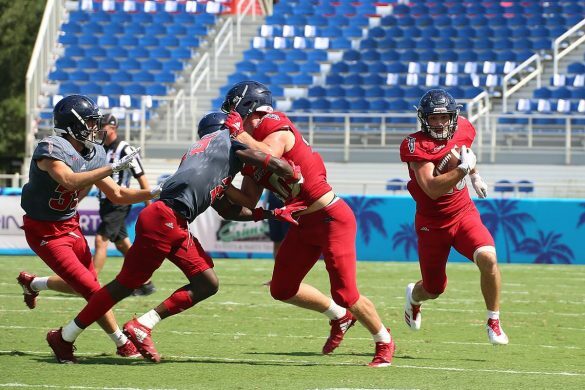 Durante’s 37 catches are the third most in Conference USA, and nearly double the amount of any other FAU pass catcher – the next highest is Harrison Bryant with 20. 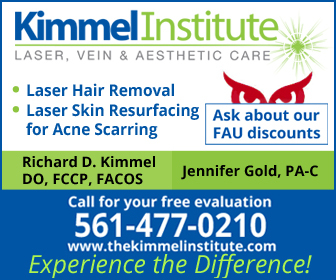 King: FAU’s first quarter against Bethune-Cookman. 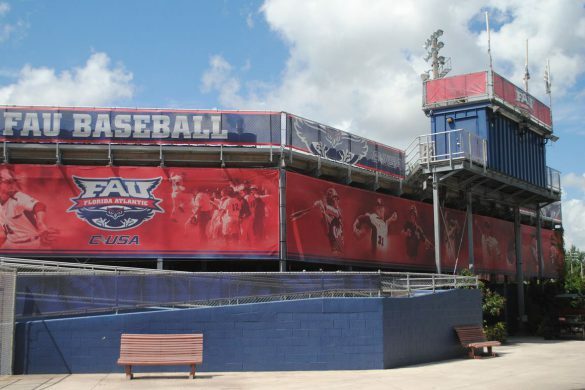 Entering the season, no FAU player had ever scored more than four touchdowns in a game. Playing the FCS level Wildcats, Singletary matched that mark in the first quarter, ultimately scoring five on the day. 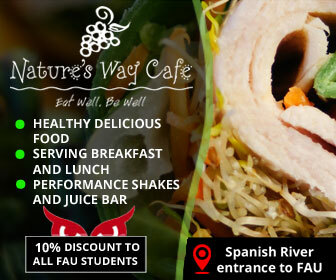 FAU rolled to 182 yards of total offense and eight first downs in that quarter. Quarterback Chris Robison completed six of his seven pass attempts in the quarter. 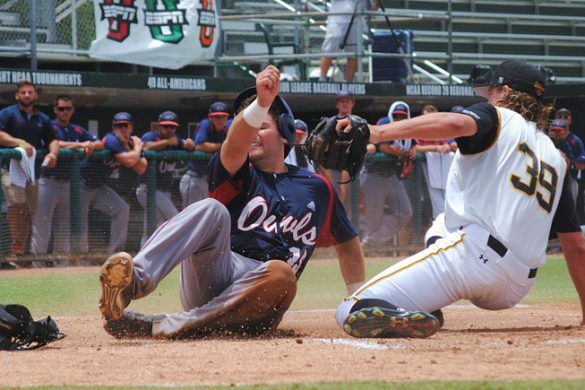 Yes, the performance came against an FCS school, but it was still the smoothest the Owls looked all season. The fourth quarter in Saturday’s win over Old Dominion, when the Owls scored 20 points while pulling away to win, is a close second. AlBaroudi: The offense’s all-around performance against Old Dominion. 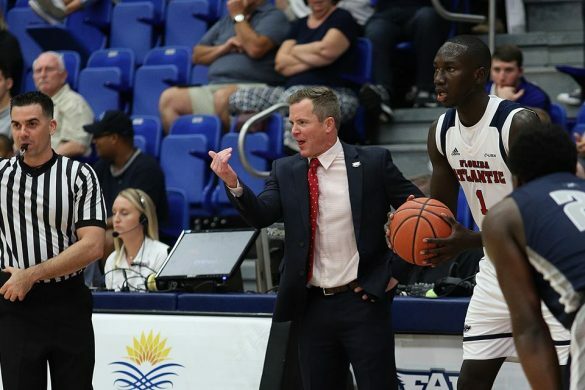 FAU had a game where it passed the ball proficiently – Air Force – along with a big rushing day – Bethune-Cookman – but it had yet to show it can excel at both on the same night until the Owls took on Old Dominion this past Saturday. FAU dominated the Monarchs with a balanced offensive attack, Robison going 21-of-32 for 339 yards passing and two touchdowns, running backs Devin Singletary and Kerrith Whyte combining for 228 yards and four scores on the ground. King: The second half against MTSU. 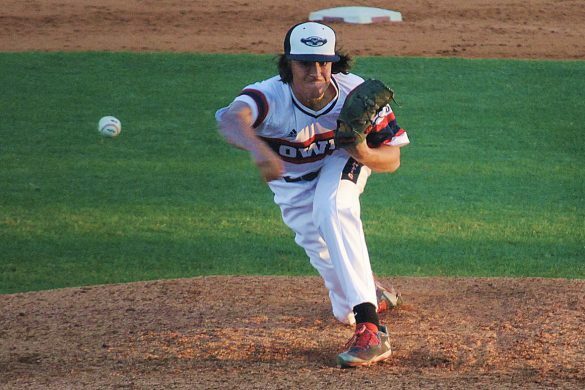 The Owls played tight trying to protect a lead and it cost them the victory. After posting 21 first-half points, the Owls managed only four first downs in the second half. Robison threw for only 37 yards in the second half. 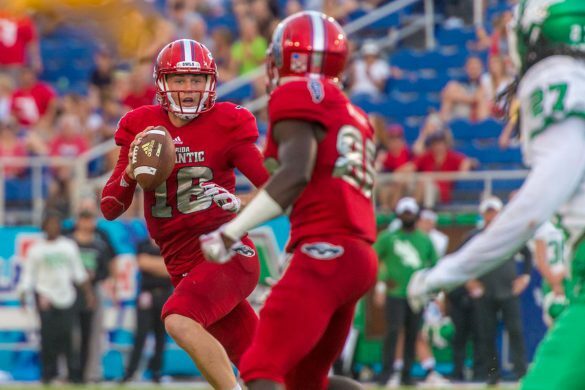 FAU opened the game with a 15-play, 78-yard touchdown drive – arguably the Owls’ best drive of the season – making the second-half muddling even more confounding. 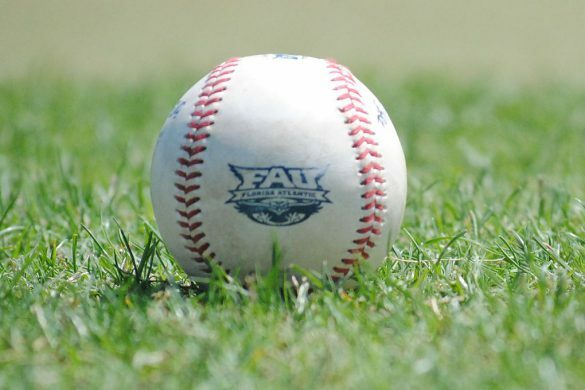 AlBaroudi: FAU’s second half collapse against Middle Tennessee. 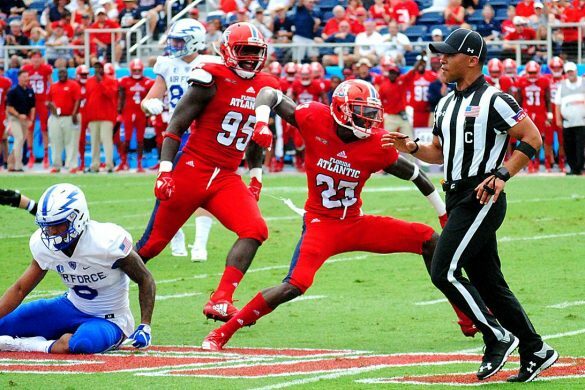 After a third-quarter field goal put the Owls ahead of the Blue Raiders by two touchdowns, FAU went ice cold offensively in an eventual loss. Their final drives resulted in: fumble, punt, punt, turnover on downs, punt, interception. 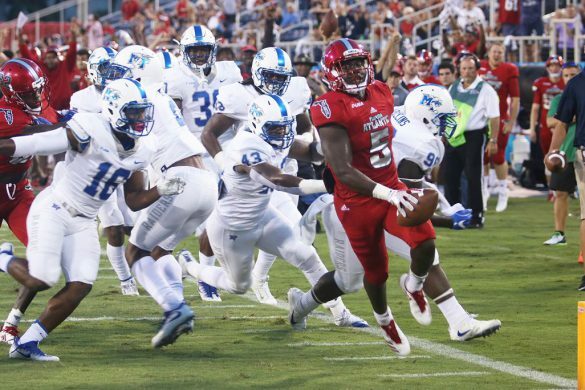 It was a night to forget for the Owls, as Robison passed for only 154 yards and Singletary was held to under four yards per carry, but they responded emphatically with the aforementioned 52-point performance the following week against Old Dominion. King: Quarterback De’Andre Johnson’s 21-yard TD run against Bethune-Cookman. Johnson hasn’t received the playing time he’d hoped for in the first half, but he’s made the most of his time when he’s on the field. Johnson capped his lone drive against B-CU with 21-yard scamper where he originally ran left, then circled back to the right sideline, ran over a Wildcat along that sideline, then outraced the remaining defenders to the end zone. 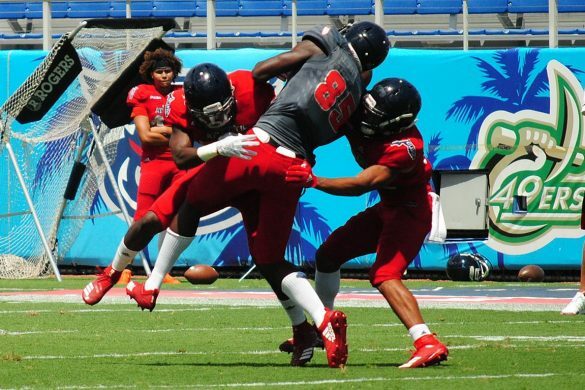 Could Kiffin find a new way to incorporate Johnson’s explosiveness into the offense moving forward? AlBaroudi: Willie Wright’s acrobatic touchdown against Air Force. Lined up in the slot with off coverage ahead of him, Wright snagged a quick out down the right sideline, stopped on a dime to evade the safety in coverage, turned on the jets from the 15 and dove from the five into the end zone. 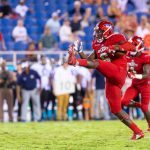 The 26-yard touchdown put the Owls up by 13 in the fourth quarter, a score much needed as FAU survived by six points on the afternoon. King: Harrison Bryant. 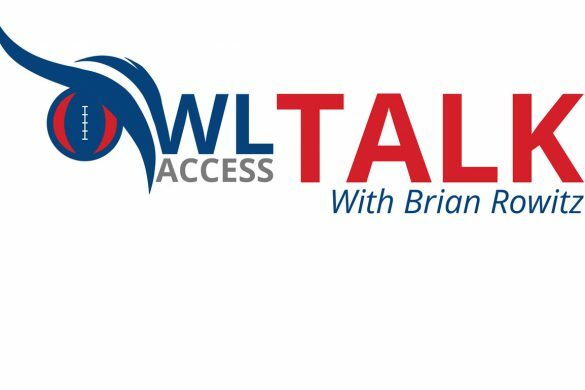 It’s not as though Bryant isn’t already a known commodity, but the Owls hadn’t utilized him as a weapon until Saturday, when he caught six passes for 133 yards and two touchdowns. 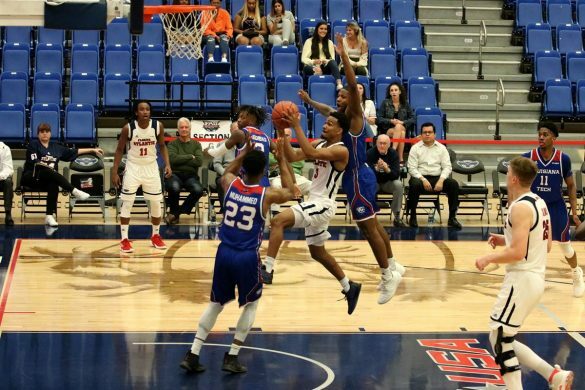 Bryant poses a difficult matchup for C-USA defenders and has been open down the middle on many occasions this season, but the Owls have failed to get him the ball. 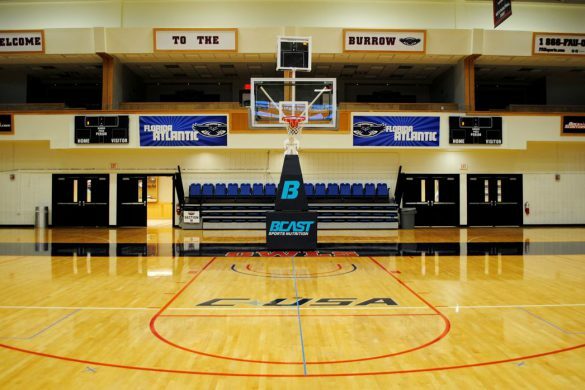 That may have changed on Saturday, which bodes well for Bryant moving forward. AlBaroudi: B.J. Etienne. 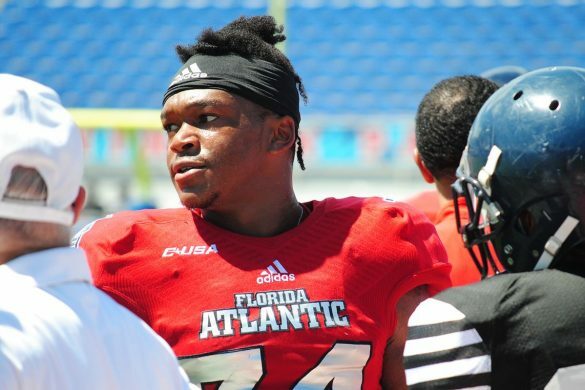 A first-year starter on an experienced offensive line, the redshirt-freshman has improved his game and looked increasingly comfortable with each passing week. For him to be adjusting so rapidly speaks volumes to his potential at the guard position, as he never played a snap there in high school and spent most of last year on the scout team. 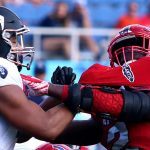 He has the luxury of playing alongside one of the nation’s most underrated tackles in Brandon Walton and a four-year veteran center in Junior Diaz, only adding to his case for strong second-half production. 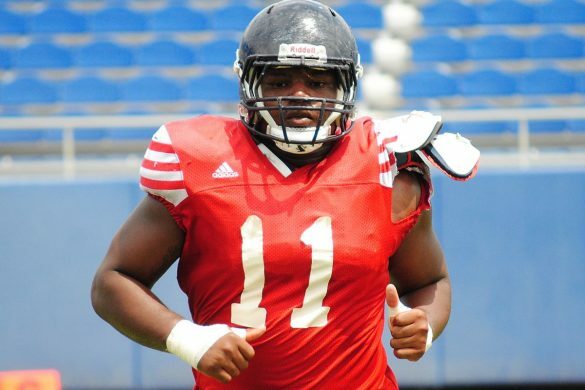 The 6-foot-3, 295-pound Etienne is proving he can be a cornerstone player for FAU up front.